Lithuania's Ministry of National Defence has released data on interceptions of vessels and aircraft completed near the Baltic States' borders from December 21 to 27. Such reports, released every week or two, give insight into the frequency and nature of the Russian Air Force's operations in the Baltic region. On 21-27 December, fighter jets conducting the NATO Air Policing Mission in the Baltic States were scrambled twice to intercept foreign military aircraft in international airspace above the Baltic Sea. Aircraft stationed in airbases in Amari, Estonia and Šiauliai, Lithuania were involved. On 22 December, NATO fighter jets intercepted an IL-20 electronic reconnaissance aircraft of the Russian Federation flying in accordance with a pre-filed flight plan but without using its on-board transponder. The aircraft maintained radio communication with air traffic control centres. On 25 December, a TU-134 transport aircraft of the Russian Federation was intercepted. The aircraft had its onboard transponder switched off, was flying according to a pre-filed flight plan and maintained radio communication with air traffic control centres. 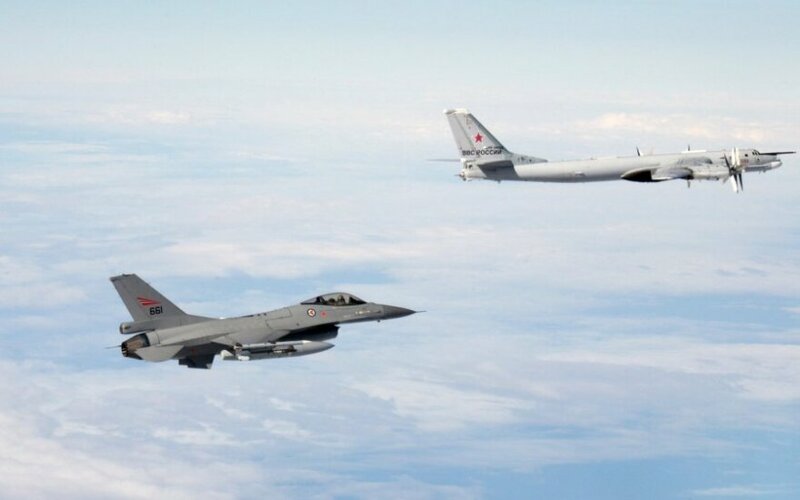 The latter aircraft flying from Kaliningrad to mainland Russia was escorted by two SU-27 fighter jets which turned around near Estonia's airspace and headed back towards Kaliningrad. In its report on the two weeks from 7 - 20 December, the ministry indicated that NATO had scrambled jets to intercept Russian aircraft a total of 11 times over the course of two weeks.